What goes into making a broom? Our broom maker uses every last scrap of broom corn to make useful items to keep the farm tidy. 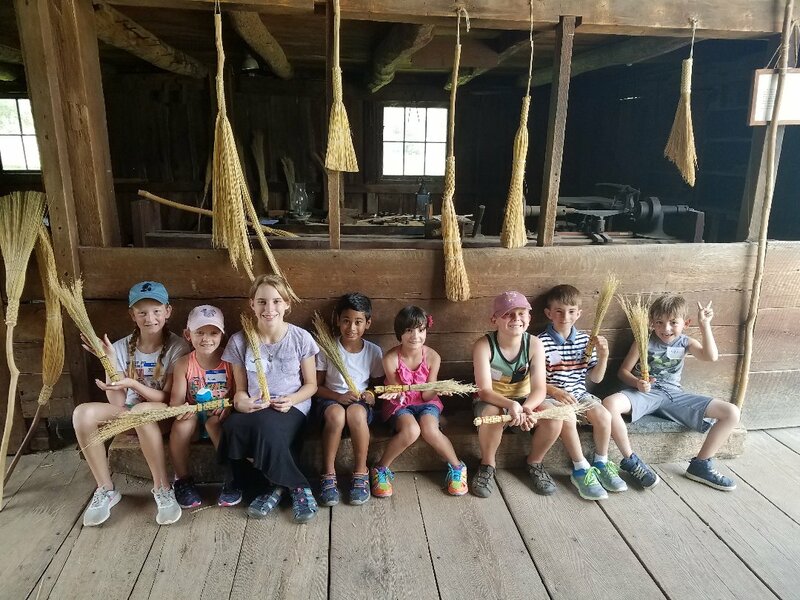 Among other tasks, you’ll keep busy finding the right branch for a broom handle, helping to make the smallest and tallest brooms you’ve ever seen!